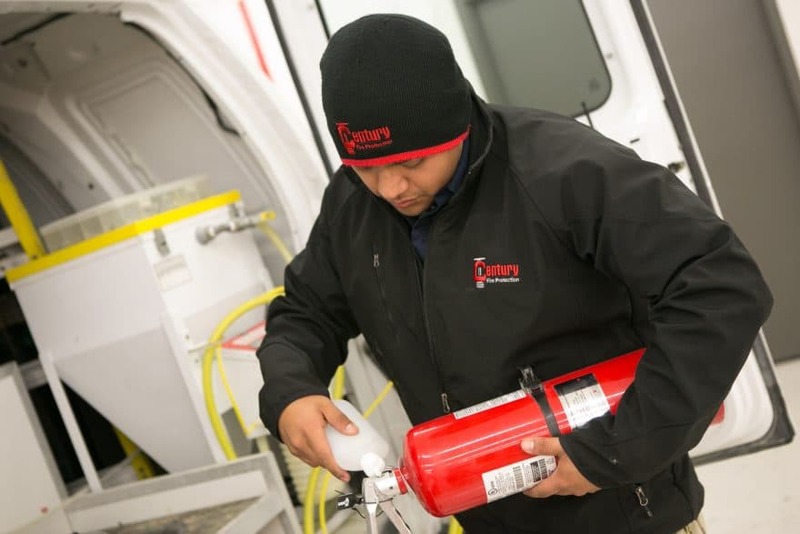 When it comes to learning the ins and outs of fire protection, Century Fire Protection’s training facility is “second to none,” says founder and CEO Scott Tutterow. It is also one of the reasons the company has expanded like wildfire since it was founded in 2000. 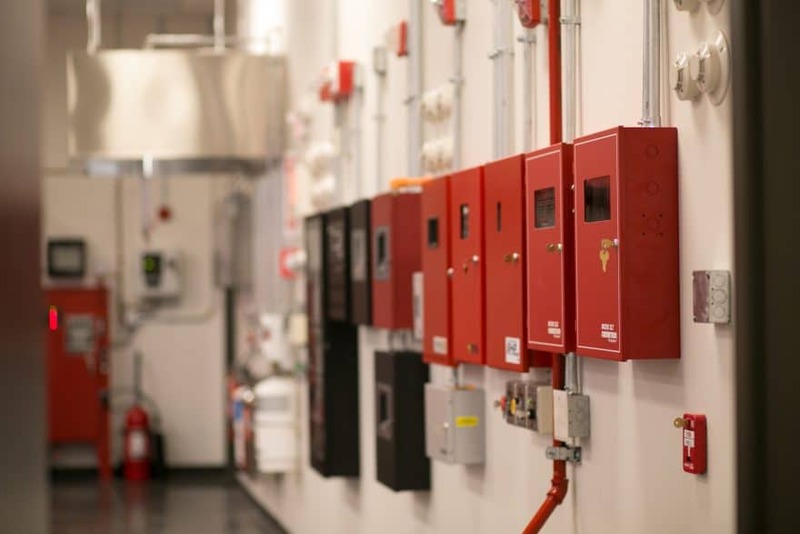 Located at the company’s headquarters in Duluth, Georgia, the state-of-the-art training room not only teaches Century’s employees how to manufacture and install the company’s fire protection systems, but also serves to educate their customers on similar topics. 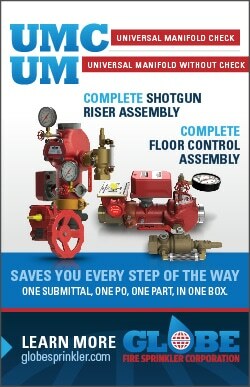 With over 800 employees and 13 locations across seven states in the Southeast, including Texas, Century designs and installs sprinklers, alarms and special hazards fire protection systems in commercial buildings, and also provides inspections, maintenance and program management, and consultation services. To date, the company has protected manufacturing facilities, multi-family complexes, high-rise hotels, power plants and every other type of commercial building. From its 68,000-square-foot fabrication facility in Duluth, Century fabricates sprinkler pipe and sprinkler system components and maintains a large inventory of parts for these systems. 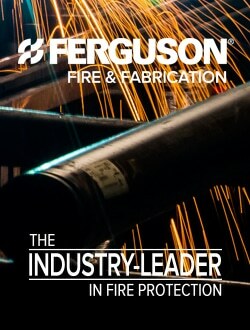 When Tutterow started Century in 2000, his company had only five employees and focused solely on installing fire sprinklers in Georgia. As the company diversified, Tutterow made sure his employees’ knowledge also expanded. 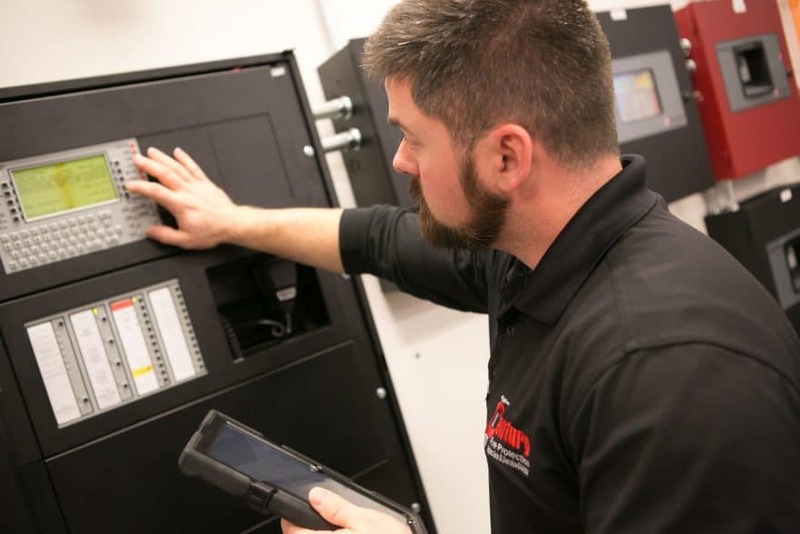 “A lot of our [employees] are hands-on type people so we built a training room where all the systems are live, so we can tear them apart and put them back together and even trip the systems,” he says. So 10 years ago, Century began opening up the training room to these customers, teaching them not only the skills, but how to recognize whether a job’s been done right. For instance, Tutterow says that some of his clients have been directed to install an entirely new system, when only a repair was needed. “We teach them things like basic fire system operation or system maintenance tips so they can be successful at their jobs,” he says. Today, the training room is occupied every week with not only customers, but local authorities, such as AHJs, engineers and anyone else who wants to understand how to service and maintain fire protection systems. “We are a partner for any end-user,” says Marketing Director Tiffany Konenkamp. While the training room and large fabrication facility have created organic growth, Century has also acquired complementary businesses. In January 2015, for instance, Century acquired Fire Sprinkler of Nashville, a company that fabricates and installs fire sprinklers in Tennessee, to grow in that “hot market,” Tutterow says. 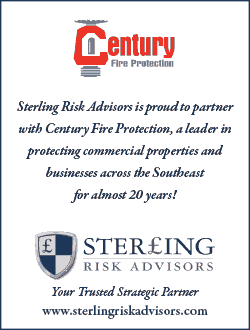 After partnering with Fire Sprinkler’s management team, Century helped the business grow more than 50 percent. For Tutterow, everything comes back to having that strong employee base. “We like to develop our people at Century so they have the expertise to make decisions. We don’t micromanage. We give them the tools and training to do their job and make decisions, whether it’s monetarily, in the form of an estimation or for customer relations,” he says. Tutterow maintains this is at the core of why Century has been so successful, but there are some who say it’s only half of the story.